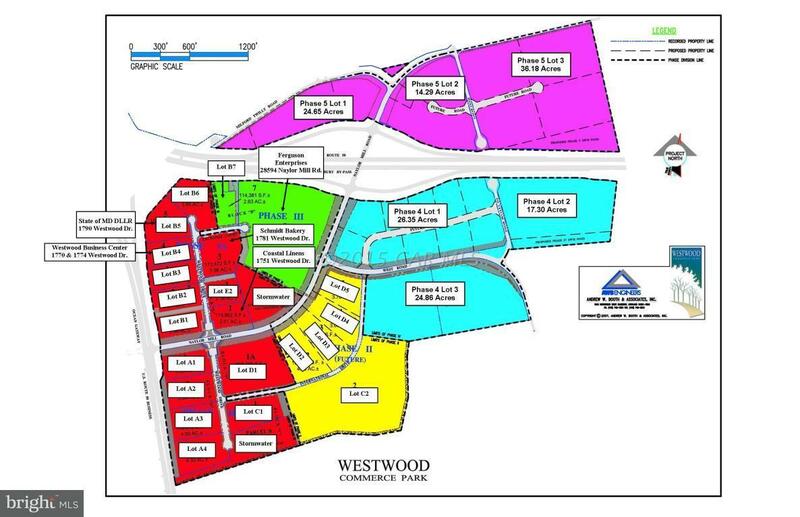 WESTWOOD COMMERCE PARK PHASE I LOTS. 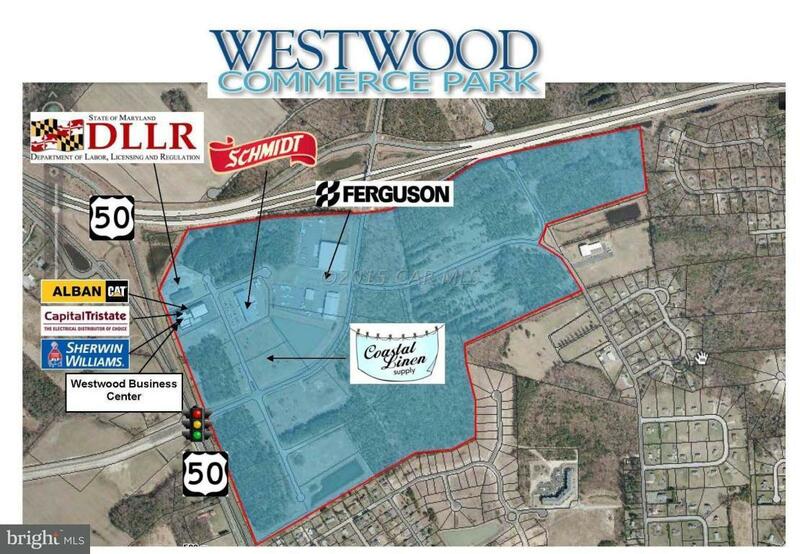 BUSINESS PARK AT GATEWAY TO SALISBURY. CITY WATER & SEWER, NO IMPACT FEES. 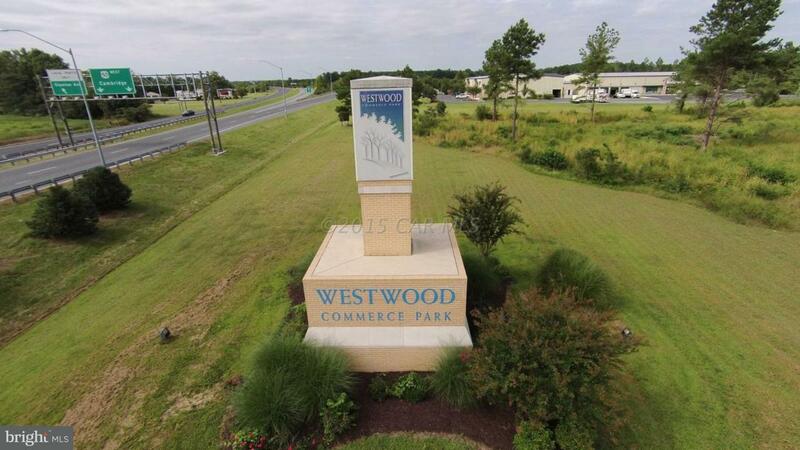 EXCELLENT AMENITIES. CALL BROKER FOR DETAILS.